The report enumerates the Aluminum Pigments Market share held by the major players of the industry and delivers a full view of the competitive landscape. This market is categorized into different segments with the comprehensive analysis of each with respect to the geography for the study period. Based on the historical study and estimates future prospects based on in-depth research, this report briefly provides the market trends, size, growth, and estimation for the period 2018-2025. The global aluminum pigments market research report provides detailed information about the industry based on the volume (KT) and revenue (USD MN) for the forecast period. The research study is a descriptive analysis of this market emphasizing the market drivers and restraints that govern the overall market growth. The trends and future prospects for the market are also included in the report which gives an intellectual understanding of the aluminum pigments industry. The major market drivers are increasing demand in automotive sector and demand for aluminum pigments in cosmetics industry. The market growth might be restricted due to environmental impact of aluminum pigments used in solvent borne system under the study period. The report offers a value chain analysis that gives a comprehensive outlook of the aluminum pigments market. The attractiveness analysis of this market has also been included so as to evaluate the segments that are anticipated to be profitable during the forecast period. 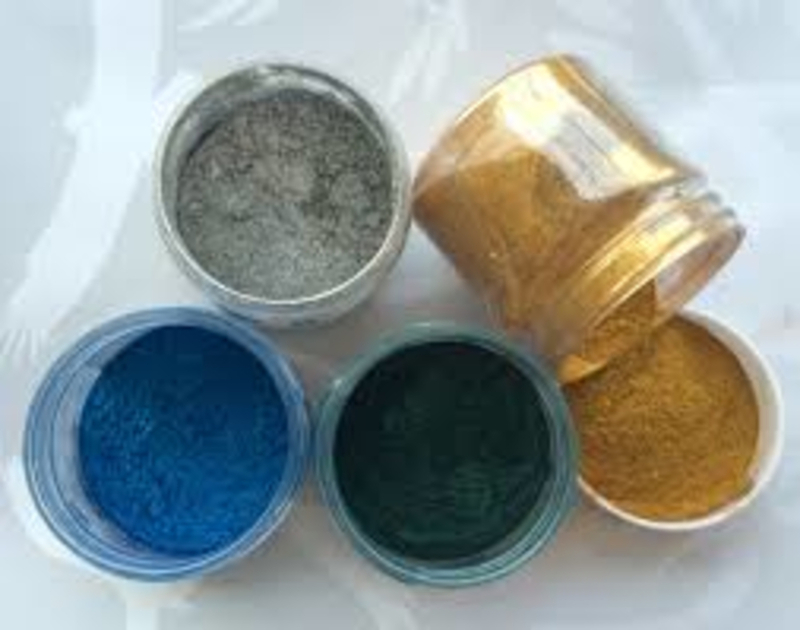 The aluminum pigments market has been segmented based on end user such as paints & coatings, plastics, personal care, printing inks and others (including construction materials, etc.). The study incorporates periodic market estimates and forecasts. Each end user has been analyzed based on the market size at regional and country levels. The report also studies the competitive landscape of the global market with company profiles of players such as Alba Aluminiu, Altana AG, Asahi Kasei Corporation, BASF SE, CarlforsBruk AB, Carl Schlenk AG, GeotechInternational B.V., Hefei Sunrise Aluminum Pigments Co. Ltd., Metaflake Ltd., Metal Powder Chemical Ltd., Mono Pigment Developments Ltd., Nihonboshitsu Co. Ltd., Silberline Manufacturing Co. Inc., Sun Chemical Corporation, The Arasan Aluminum Industries Ltd., Toyal America, Inc. and Zhangqiu Metallic Pigment Co. Ltd. Geographically, the aluminum pigments market has been segmented into regions such as North America, Europe, Asia Pacific, Latin America, and the Middle East & Africa.The study details country-level aspects based on each segment and gives estimates in terms of market size.